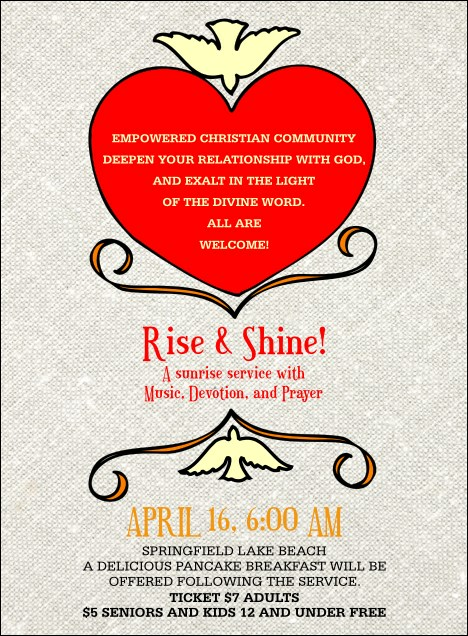 Individually empower each member of your devotional community with Big Heart Invitations for your next event. Each Invitation features a bright red heart at the top center with a peace dove above and below, and includes up to fifteen lines of text on a gray textured background. Broaden your reach in the community with Invitations from Canada Ticket Printing.